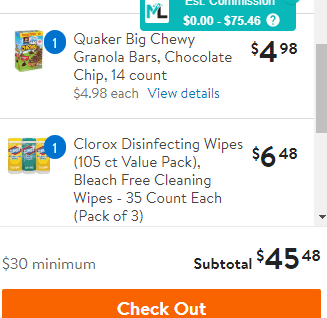 February 4, 2019 by Shannon Leave a Comment This post may contain affiliate links, which means if you click on a link and purchase something, I may earn a small commission (at no additional cost to you.) See my disclosure policy HERE. 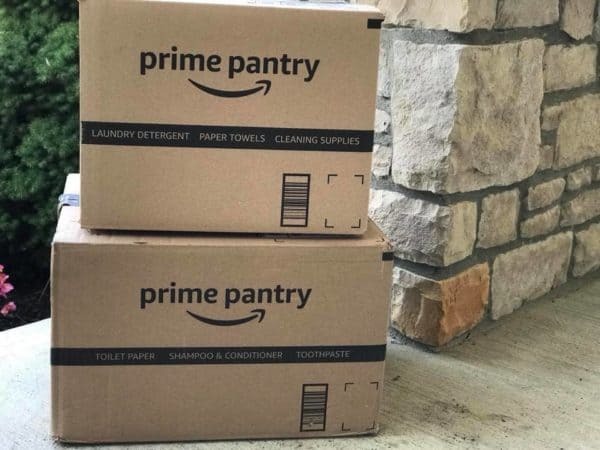 Have you tried out Prime Pantry before? If you’re a crazy busy mom, I’m thinking you’re going to love this (I sure am!). This will stock your kiddos lunch up, breakfast for the week, get a Valentine's exchange Kit AND snag some really good deals along the way! 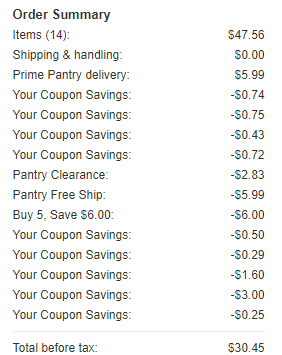 In this prime pantry free shipping scenario, check out how to get 14 items for only $30 Shipped… WOW! Love Amazon? Don’t miss my list of 16 items you should be buying on Amazon.